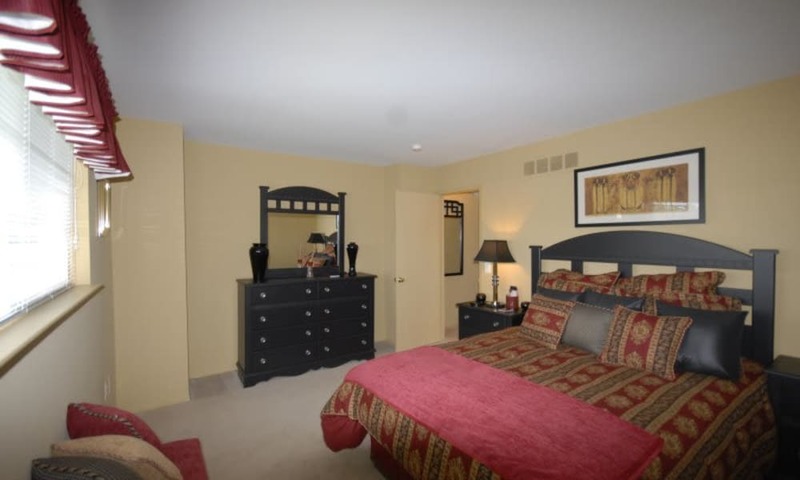 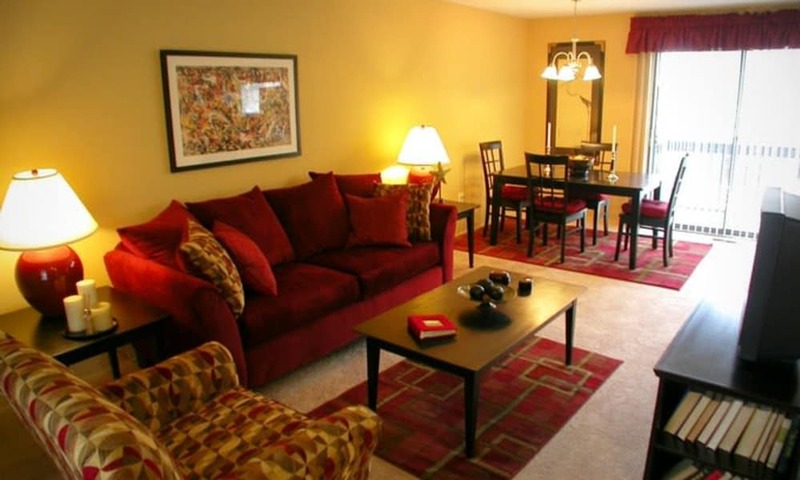 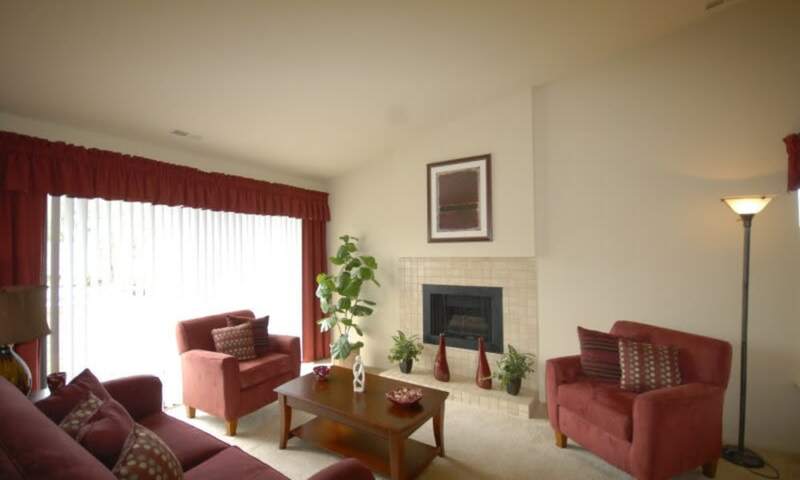 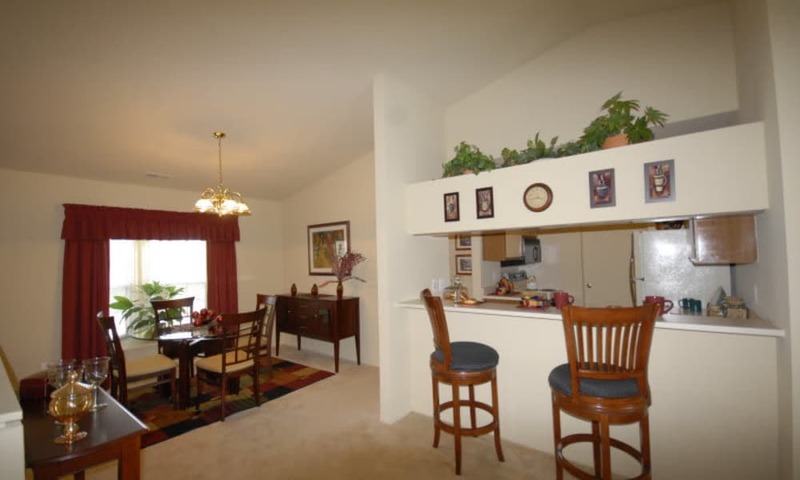 Northridge offers you much more than a simple Rochester Hills apartment for rent. 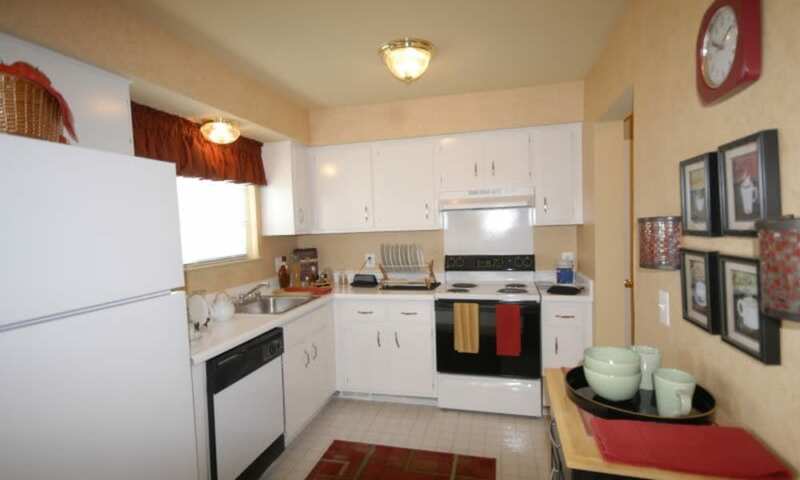 Instead, you can turn your apartment rental into your own private haven. 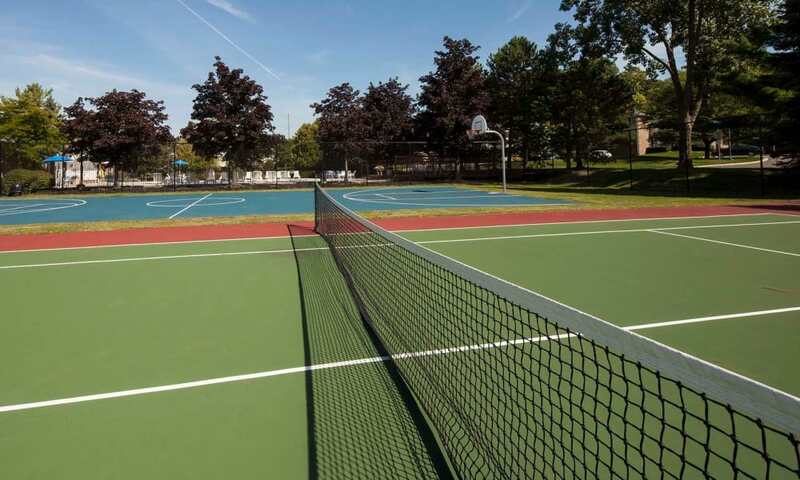 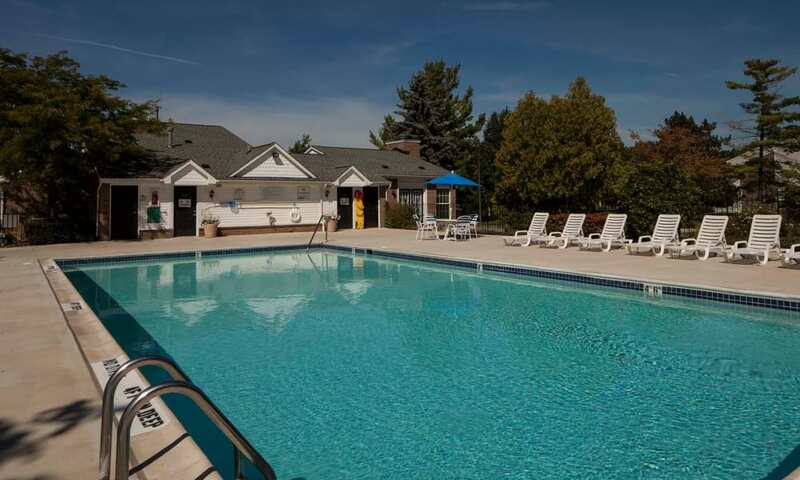 You can relax in the comfort of your apartment home complete with the amenities you desire, or you can take a walk or ride on our bike paths, dive into our sparkling swimming pool, or shoot some hoops at our basketball court. 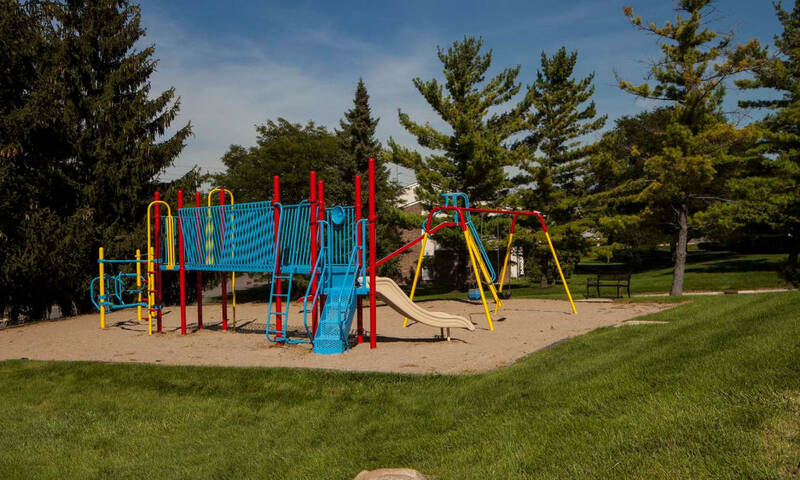 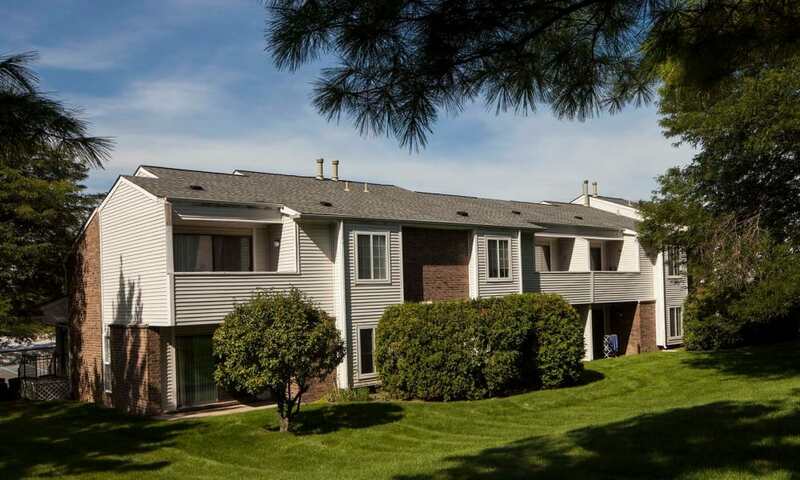 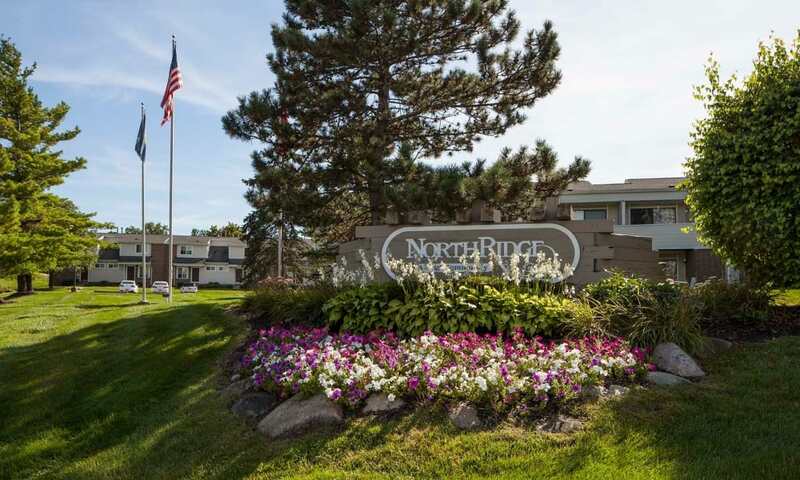 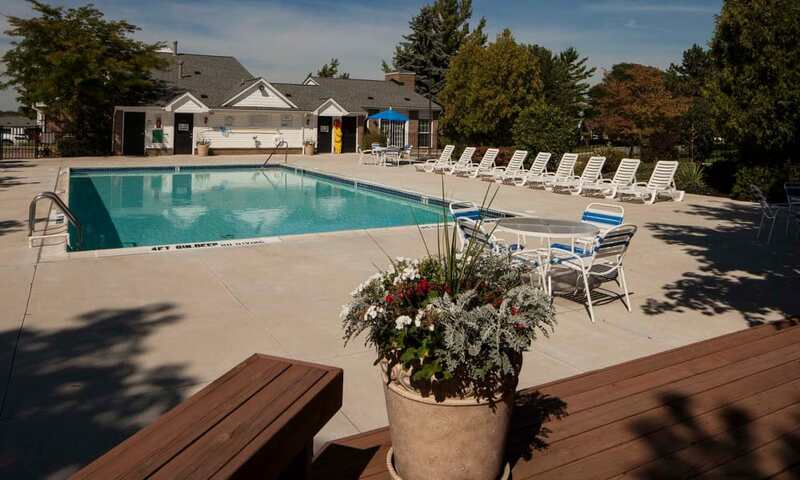 Scroll through our photo gallery to get a glimpse of what it’s like to live at Northridge Apartments in the exciting city of Rochester Hills.